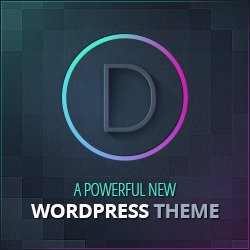 Need a Divi Theme developer? I try to make my tutorials and tweaks as easy to follow and user friendly as possible. But if you don’t develop websites every day for a living like I do, it’s understandable that you might run into problems. For simple problems, I have and will continue to be as helpful as I can in the comments. But I have limited time like everyone else, and in some situations you might not even know where to start or what questions to ask. That’s when you contact a seasoned Divi Theme developer, like me! If you choose to hire me for your Divi problems, rest assured that you’re getting ME, not outsourced to another developer with little to no experience with Divi. I’ve been customizing and using Divi since it’s initial release. I continue to use it for client projects and stay up-to-date with the latest release and features. If you have a Divi problem, I’ll find the solution. 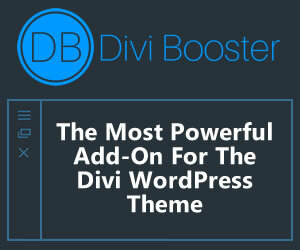 Need a Divi Module tweaked? Want a custom module developed? One of the primary advantages of using Divi is the ability to drag and drop modules into the page builder, customizing each option until it’s just the way you want it. But what if the option you’re looking for isn’t available? Or you need a new module developed for a client? 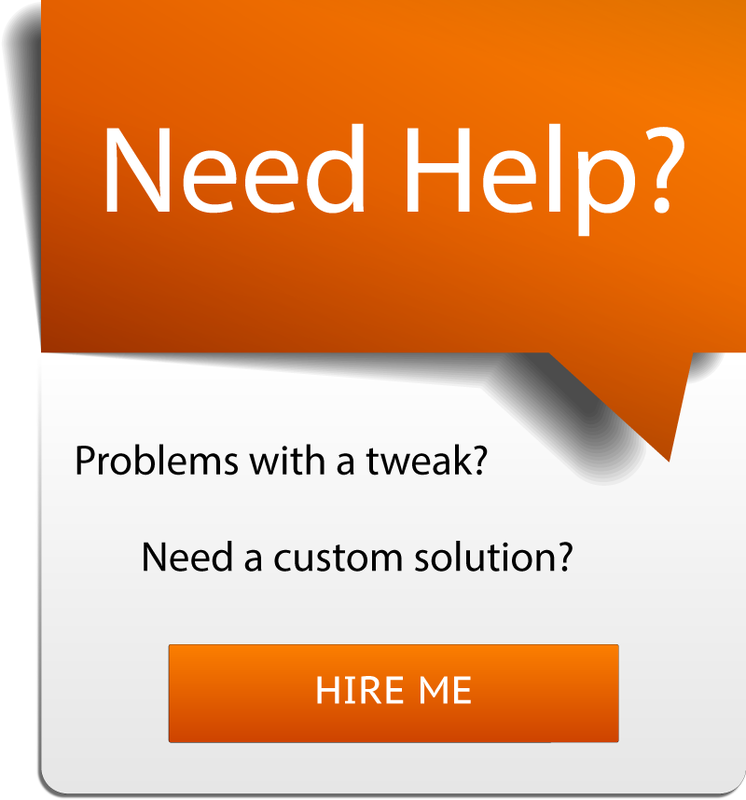 I can handle either of these AND package the solution into a custom plugin that you can easily install on your or your client’s website. 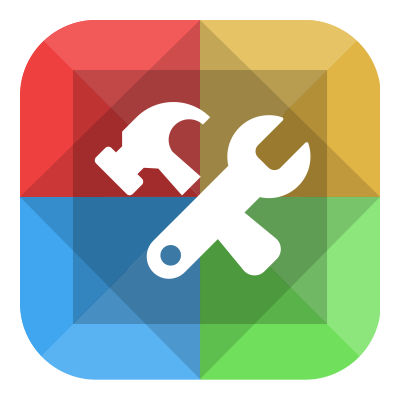 Are you looking for a custom theme with less overhead? I can create a custom WordPress theme that will work exactly like you need it to. Built on Bootstrap. Lightning fast. And infinitely customizable. Whether you need a one off solution or a website template you can easily customize for different projects, a custom WordPress theme might be the right solution and I can deliver it. Please provide your contact info and a description of your problem using the form below. I will review your situation and contact you with an estimate or request more information so that I can provide a more accurate estimate. Thank you!